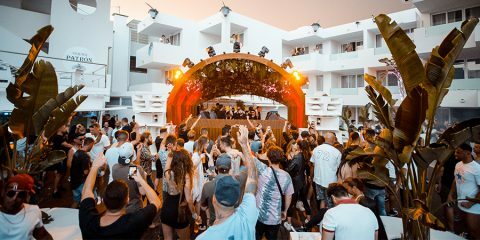 On Friday, September 14th, Music On fills Amnesia Ibiza with energy by lining up five aces from the underground electronic music scene. 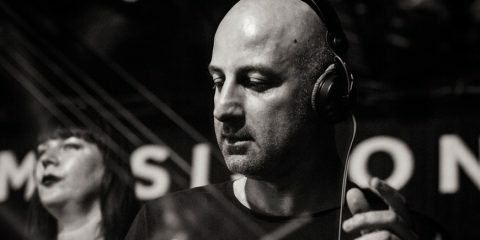 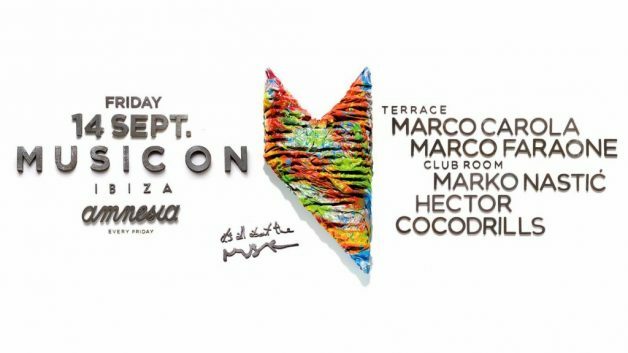 The Terrace will rejoice with Marco Faraone opening the room, then giving way to Music On’s master and creative axis, Marco Carola. 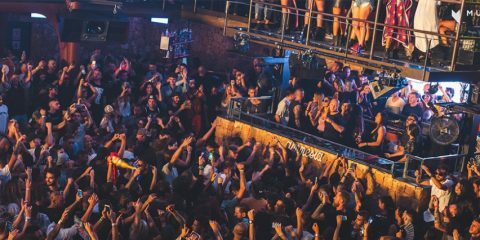 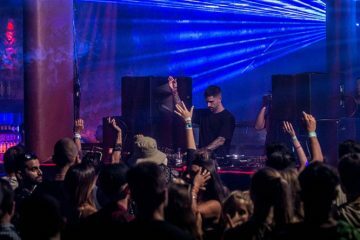 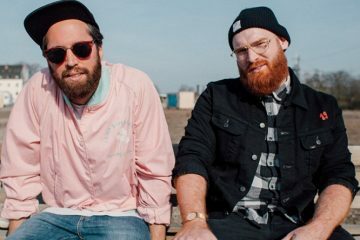 In the It’s All About The Music Club Room, Music On Amnesia debuts come from Marko Nastic and Cocodrills, in addition to the talented Hector.